Yes, I’m still a candle addict. I recently went to Kohl’s and ran across their candle aisle – not a good idea for me at all… I left with three candles and may or may not go back for more before the fall season’s over. What are you loving this Friday? Do you watch The Voice? Who’s team would you like to be on? Can’t wait to get some autumn candles out – definitely going to happen this weekend! Great picks! I LOVE fall candles too–theres something so homey and cozy about the scents of fall. I need to pick up some new candles this year! I do too! Thanks for stopping by! I love that in fall, you can really bring the candles back out. I love summer scents, but it’s just so much more cozier in fall! Thanks for stopping by my page. Loving your Friday Favorites. Especially The Voice. This is the first season I have watched it. One of the guys I went to middle school with is on the show. Miley is a judge?? gotta watch this! Cute shirt! And fall scents make the best candles! Thanks, Tiffany! I cannot get enough of fall candles! this was funny because I had “Free Fallin” stuck in my head earlier today! I do watch the Voice. We are a little surprised that Miley is doing well! We like Alicia too..she reminds us of a female Pharrell. I don’t know which team..prob Blake also. Alicia reminds me of Pharrell also! I think Miley should totally come back for the next season 🙂 Hope you have a wonderful week! LOvely post. I love candles. 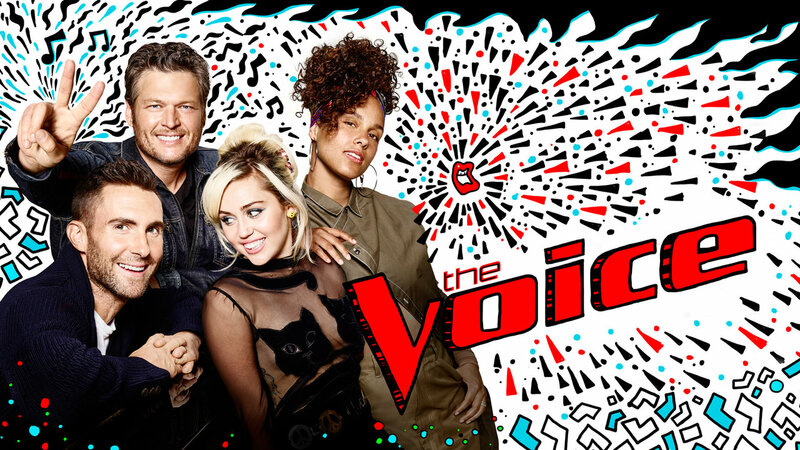 I don’t usually watch the Voice, but might tune in this season because I have heard it is supposed to be good! Hope you had a nice weekend! Great picks babe! Can’t get enough of candles either hehe! Love the voice. I would be Team Alicia but Shakira was still on there, it would be Shakira! I’m also embracing all things pumpkin spiced!